The forest is gorgeous now, with the pleasant aroma of bluebells. The light green transparent young beech leaves above the deep purple blue sea of bluebells have a restful effect. So far, the sun can still reach the flowers. The light alternating with the shadow on the bluebells, creates all shades of blue and purple. The summery temperatures are ideal for walking and enjoying. The downside of these extraordinary high temperatures is that the beeches are getting more and more leaves and that the canopy is getting denser. These unique spring colours will stay for the next 5 to 6 days for sure, but this most wonderful time will not last long this year. 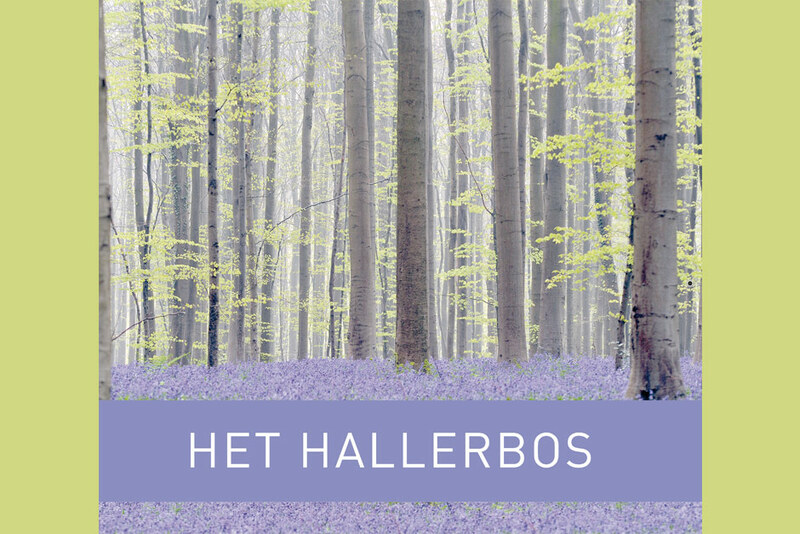 Saturday 21 April there is the yearly ‘bluebell jogging’. Weekdays are more quiet in the wood than weekends. This weekend there is the free shuttle bus. More information. Do you want the wood to stay beautiful? Then protect it and take pictures while always staying on the paths. The purple-blue fairytale-time has begun. The most beautiful of spring is to be experienced now. But it goes quickly. The parts of the forest with oaks, are already filled with fresh green leaves. The summery temperatures have caused the high beeches to come into leaf. Hopefully this will not happen too quickly, so that the bluebells in the valleys also have the chance to flower. The purple-blue flower carpet gets more dense day by day. Enjoying this wonderful spring, seeing the light on the flowers and smelling their fragrance will be a great experience the next ten days, it might last until 1 May. Week days are more quiet. And do stay on the paths, please! Let us keep it nice.